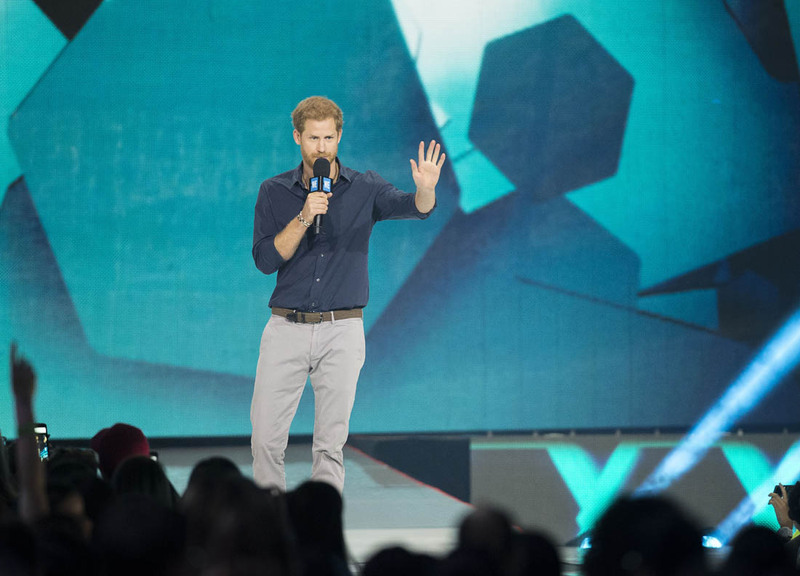 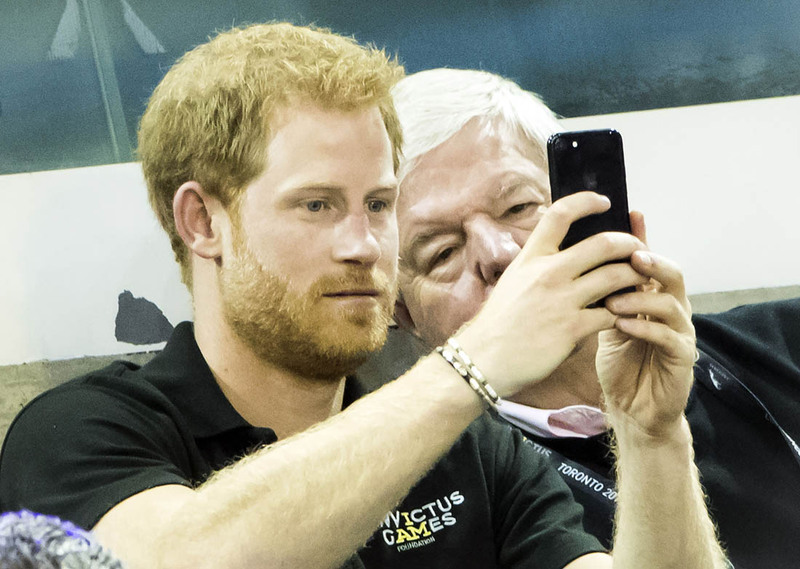 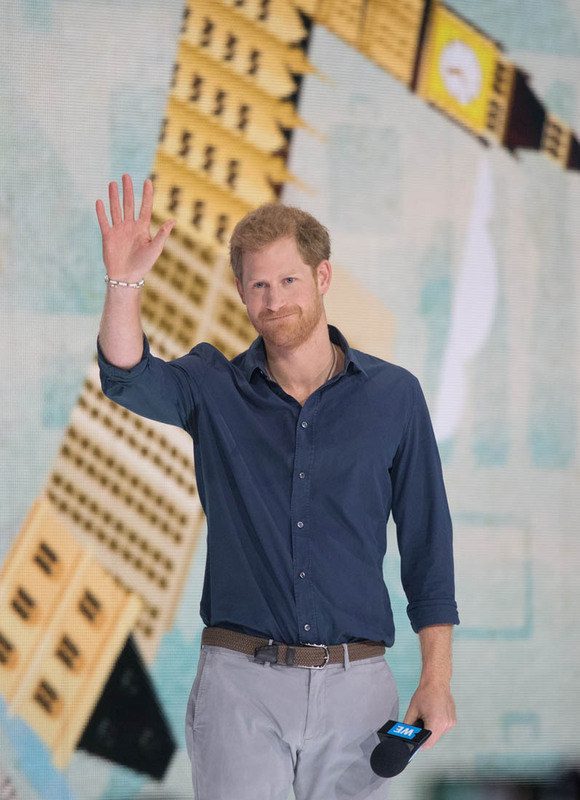 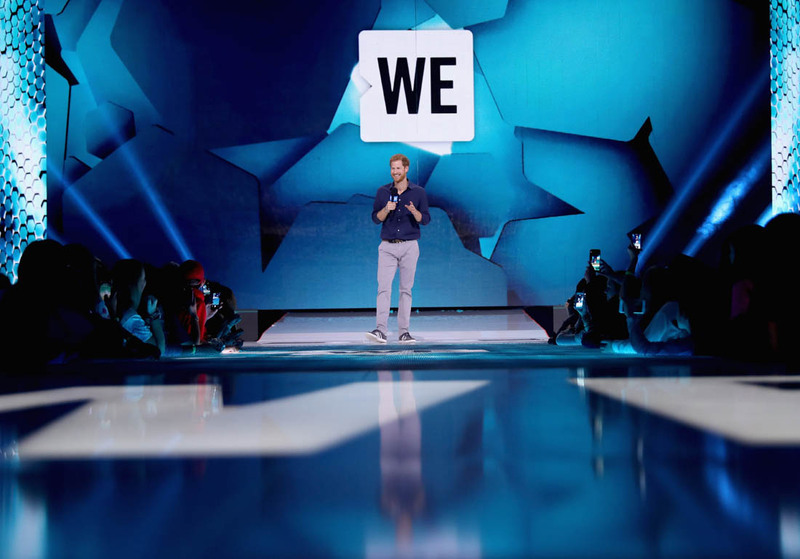 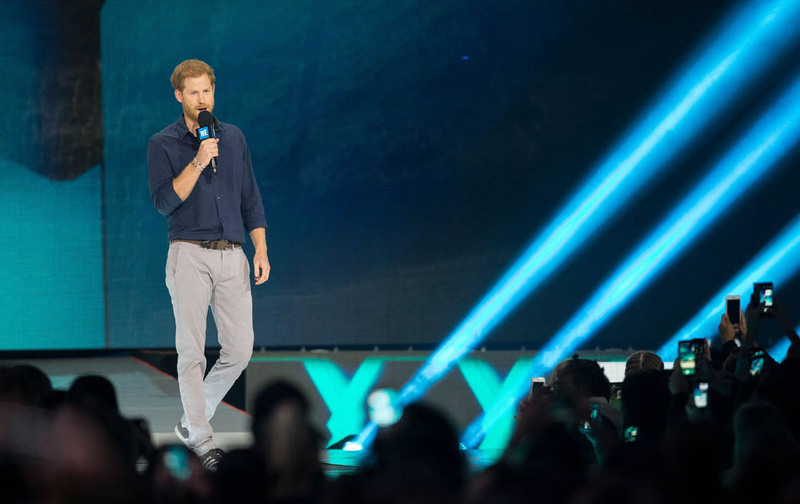 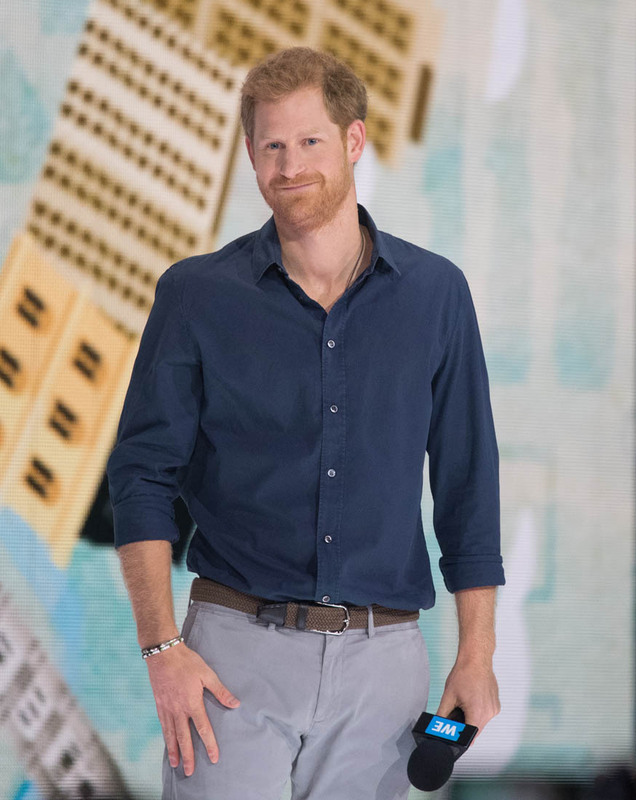 Prince Harry made a surprise appearance at WE Day Toronto yesterday. 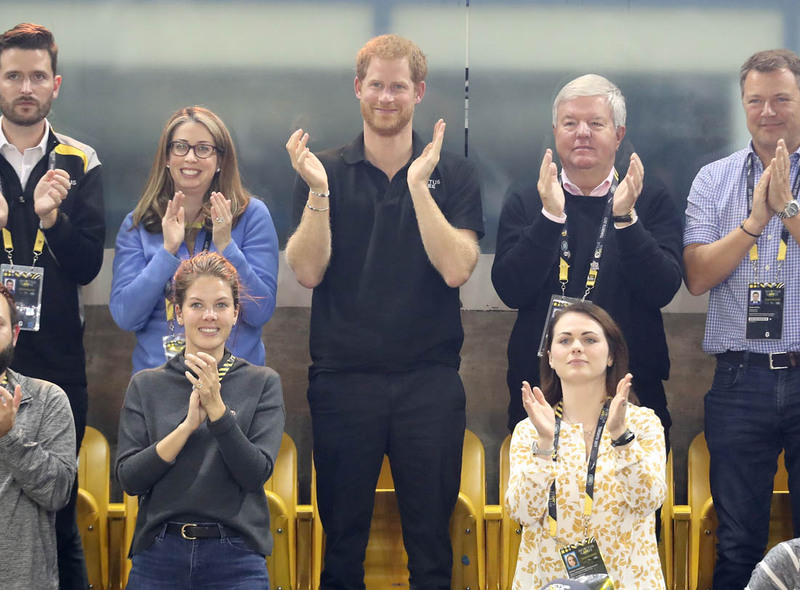 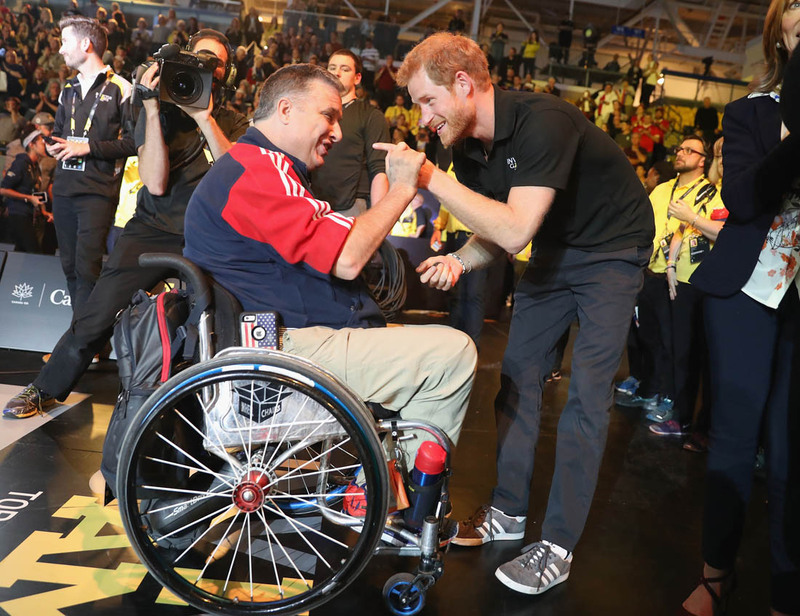 He opened his remarks by shouting out the Invictus Games and then continued on to encourage young people to continue find ways to give back, to contribute to their communities. 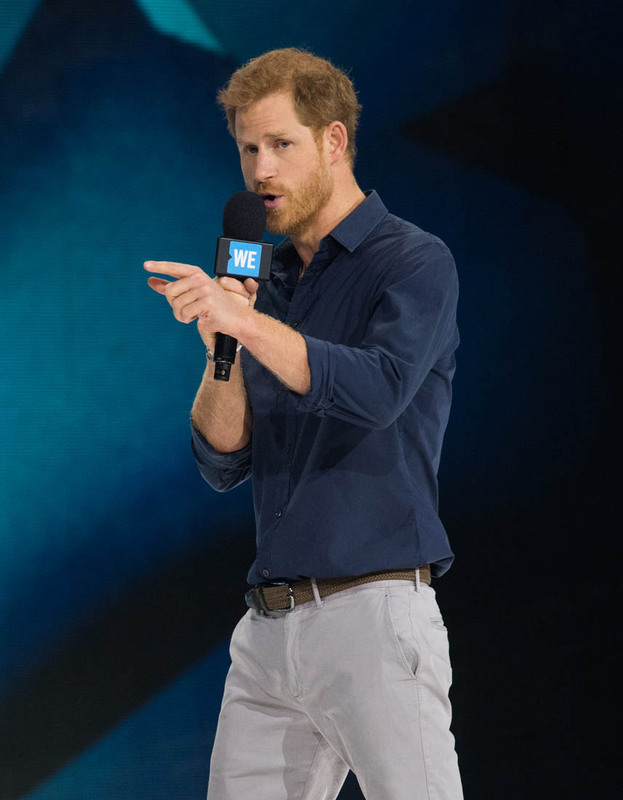 And he challenged the youth to stay open, to reject cynicism, to look for the truth, to overcome “entrenched mindsets”, to “say yes to optimism, yes to hope, and yes to belief”. 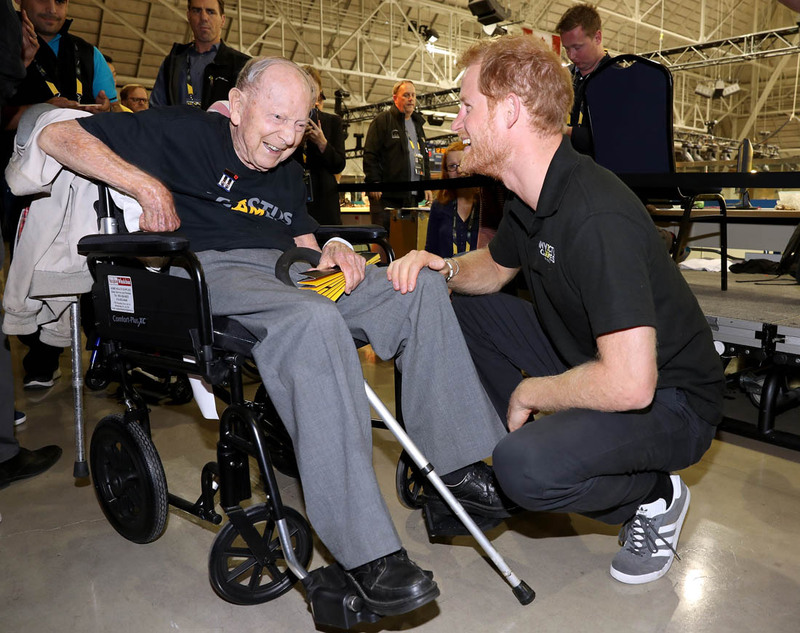 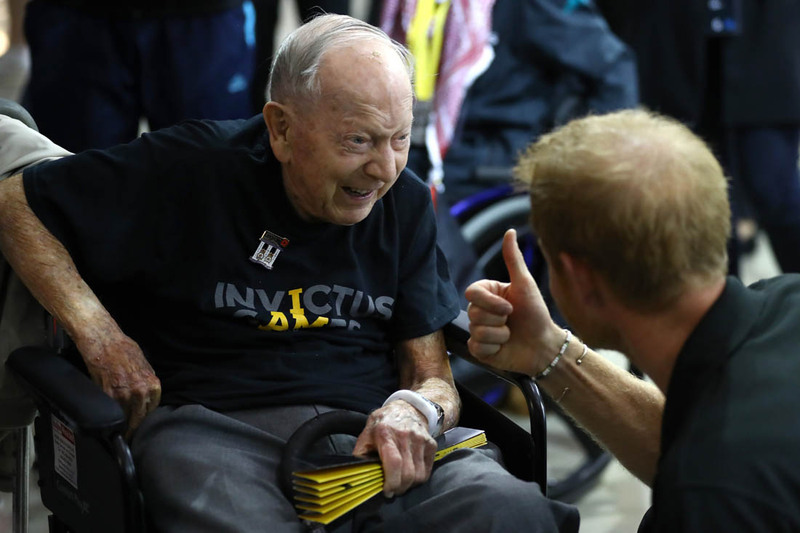 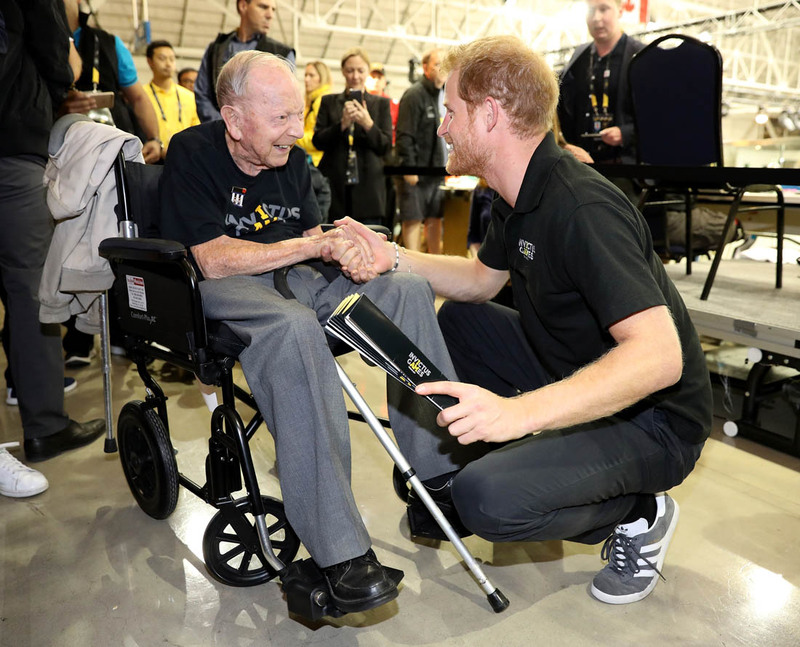 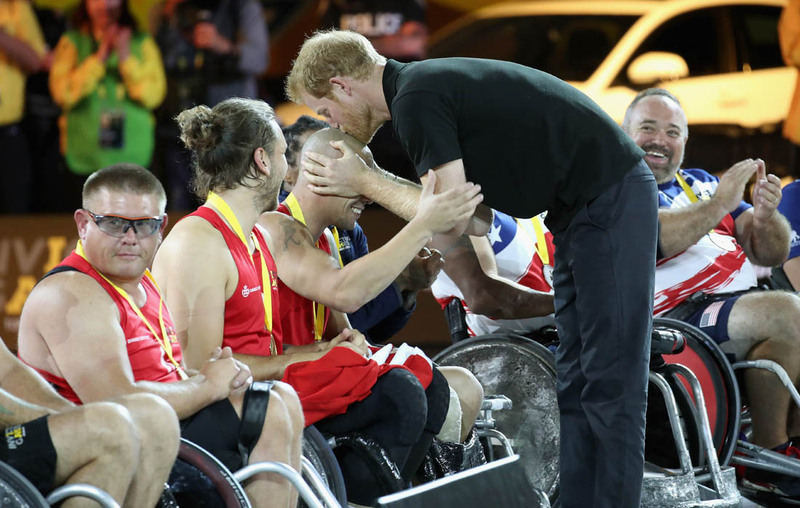 After WE Day, Harry attended wheelchair rugby and also met with 101-year-old James Norman Baker, WW2 veteran, who spoke at the event to thank Prince Harry for giving veterans the opportunity to compete and to tell their stories. 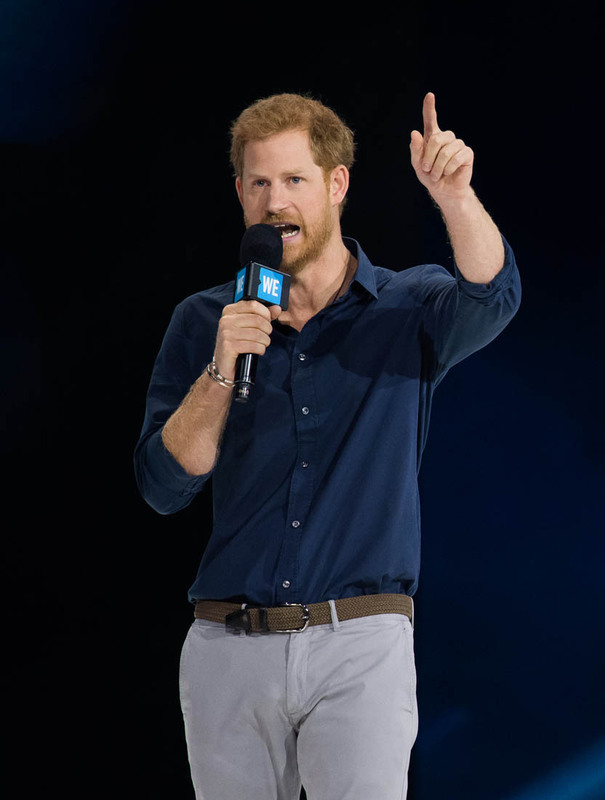 Harry was so moved by the speech he sought out “Norm” immediately afterwards. 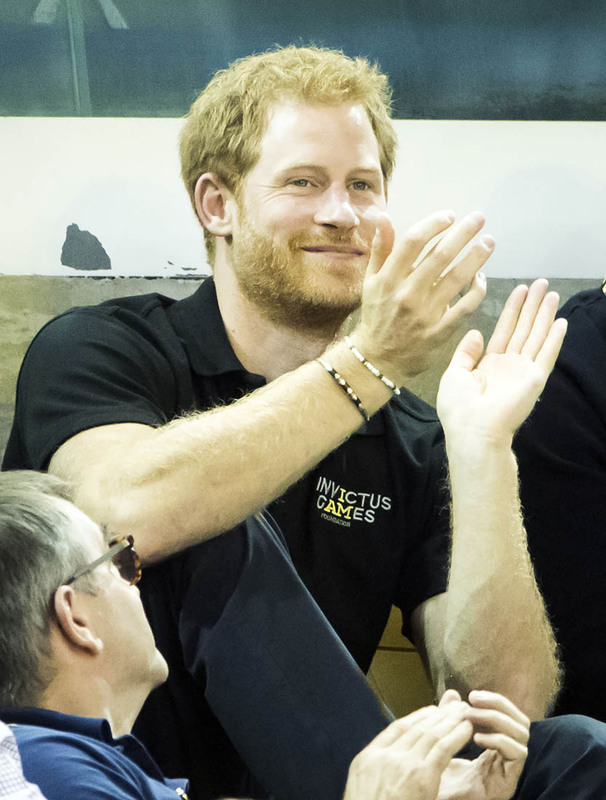 I love how delighted they are with each other. 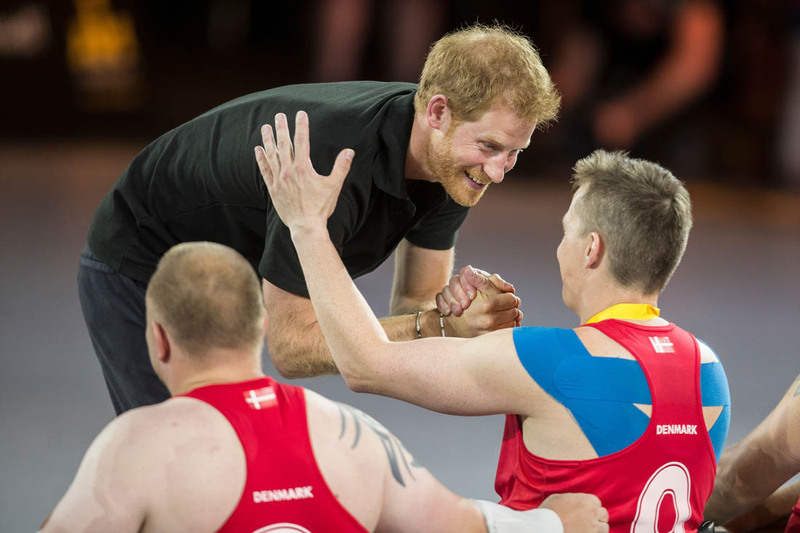 The Invictus Games 2017 will conclude tomorrow. 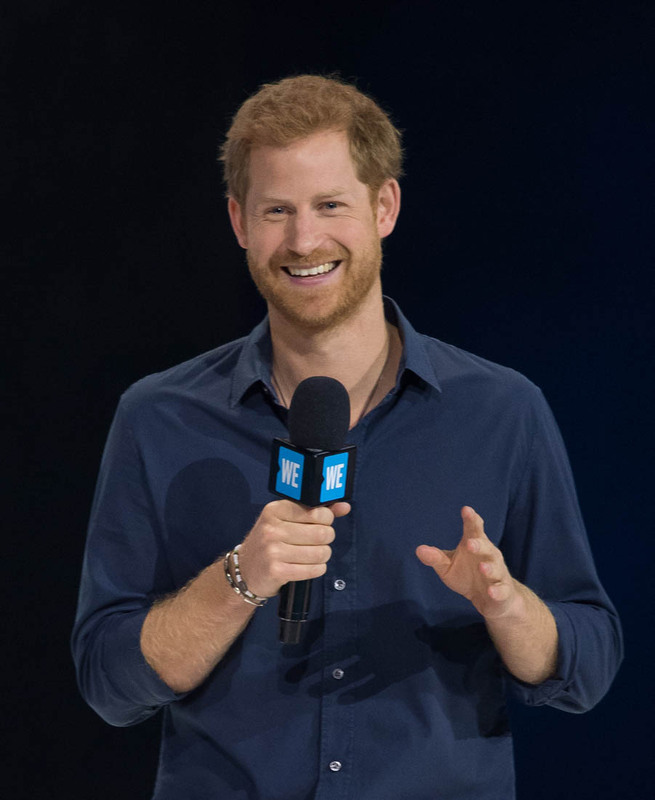 President Barack Obama is in Toronto today. 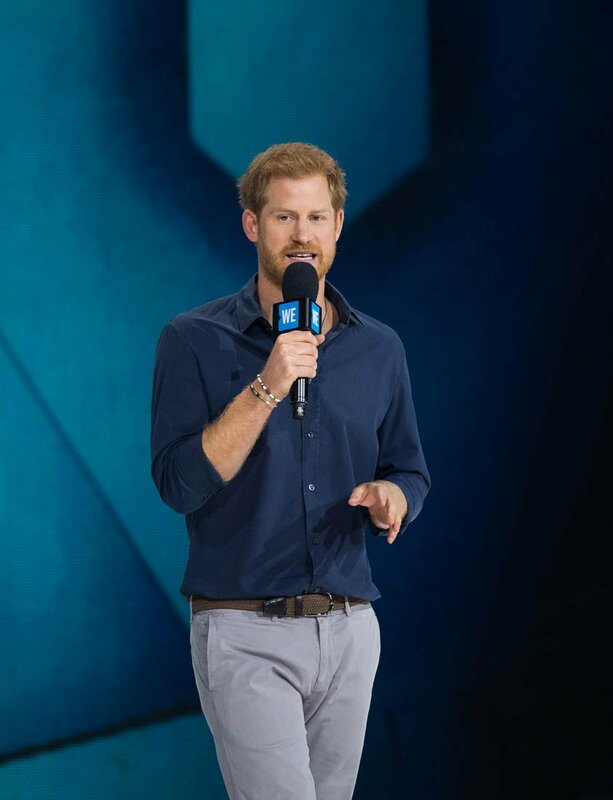 He’s speaking at a lunchtime event with Canada 2020. 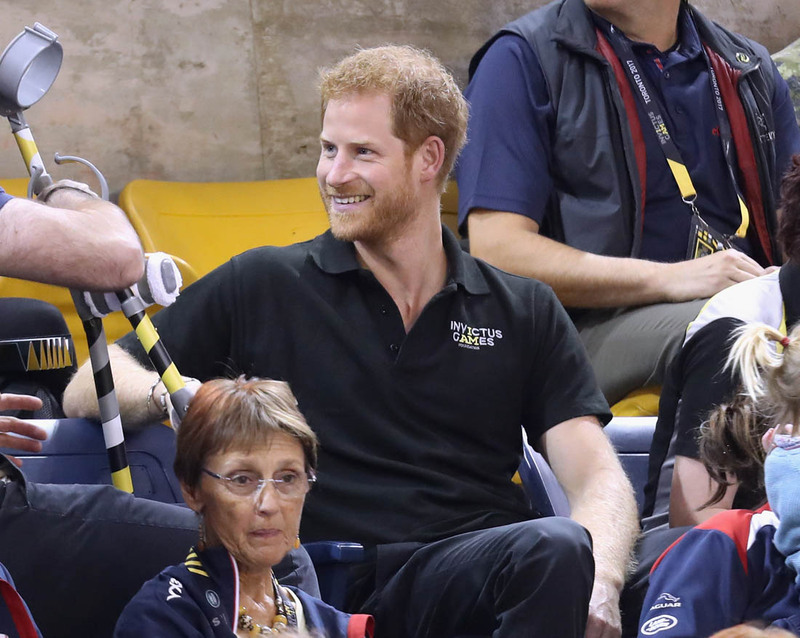 He is also expected to meet with some of the US athletes competing at the Games – and presumably Prince Harry as well – at some point during his visit. 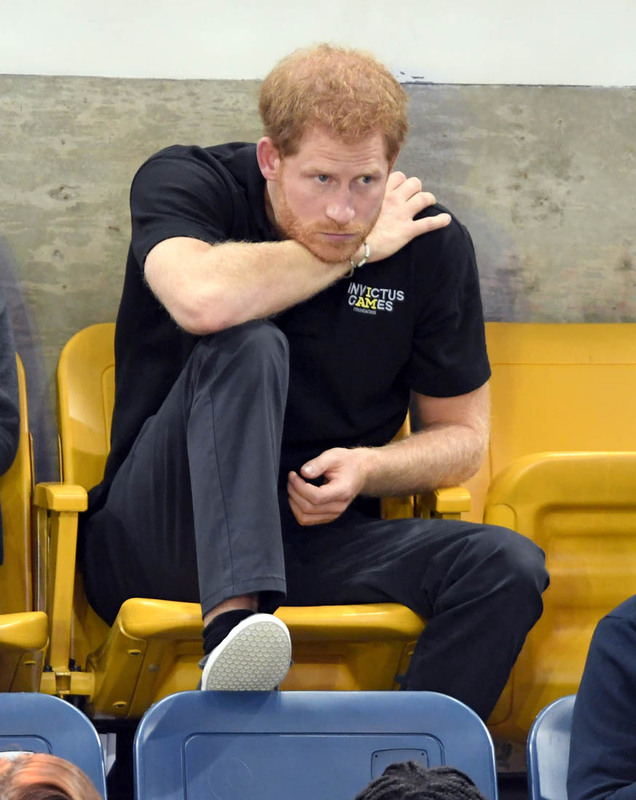 Some are wondering if he’ll be at the closing ceremony on Saturday. 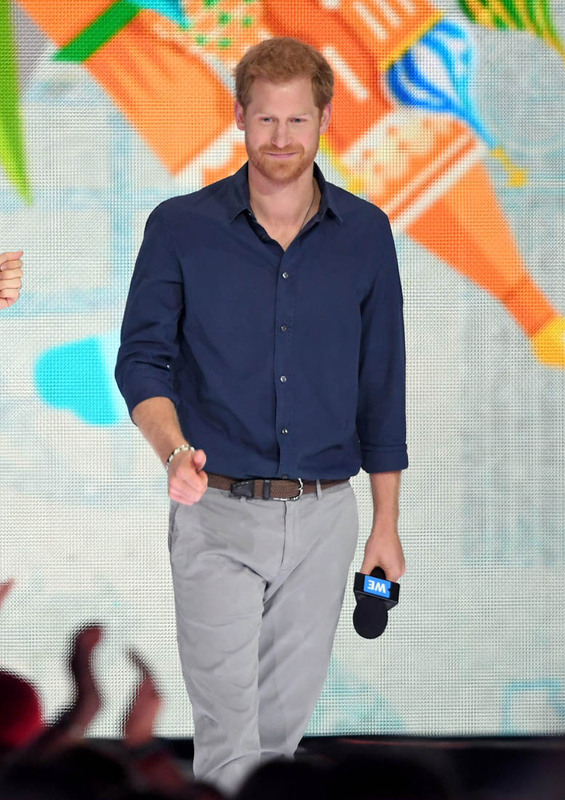 Who else might be at the closing ceremony?